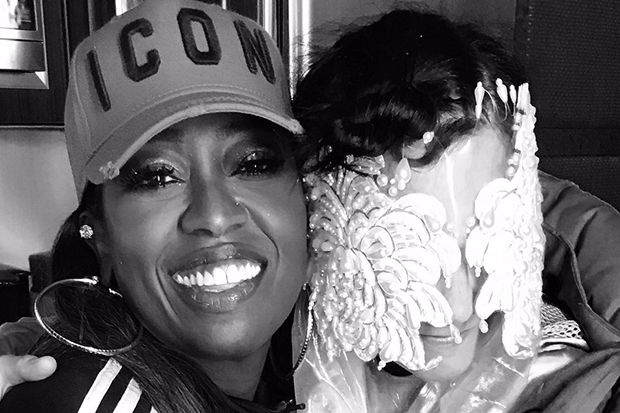 Bjork Confirms That She Is Releasing A New Album "Very Soon"
Missy Elliott hanging out with Bjork is the coolest thing to happen this week. “It’s when the dream becomes real.” In other words, it’s the polar opposite of 2015’s brilliant Vulnicura. “I set myself up with the last album being a heartbreak album, so everyone’s gonna be like, ‘Are you married?’ with this one. But… it’s too fragile still. I think, if I could, I’d just say this is my dating album. Let’s just leave it there.” Sounds good to me. 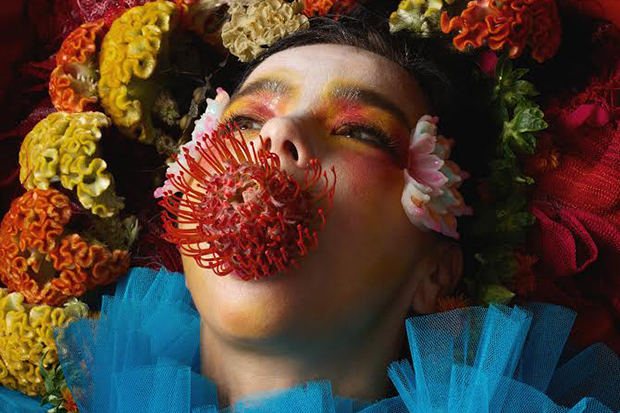 It looks like frequent collaborator Arca is handling production again, so that’s another good sign for Bjork’s latest pop treasure. See her note below. Are you excited for Bjork’s new album? Let us know below, or by hitting us up on Facebook and Twitter!